Paddy Power Casino is a veteran in the online sportsbook and casino market. It was launched in the year 2000 and it holds a gambling license from Alderney and a certificate from eCogra. 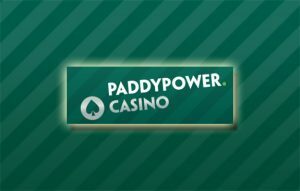 The website of Paddy Power has a simple design page that holds together a complete offer for any type of gambler: slots, casino games, live casino, lottery, bingo, scratch cards and many more. It is available both in download and mobile casino apart from the usual flash version for web browser. The site is complete with tips and strategy section. Games are easy to find, can be sorted by different criteria or found via a search bar. Many games are available in real play and practice play meaning that there is enough room for high rollers or fun players. Even the live dealer table games like baccarat, blackjack or roulette are available in practice mode. However, some games are available only in download mode. It is clear that the casino has been added as an extension for the sportsbook website, but it doesn’t do any harm to have everything in the same place. For the sports lovers, there is a live stream from matches or competitions. Unfortunately, the website has territorial restrictions for Australia, Belgium, Canada, Denmark, France, Germany, Italy, Netherlands, Spain, US, and some other countries meaning that many players will get to experience the awesome entertainment of Paddy Power. Amaya, Blueprint Gaming, CryptoLogic, Electrade, Evolution Gaming, GamesOS, IGT / Wagerworks, OpenBet, Microgaming, NetEnt and Playtech are the eleven software providers that fuel all the games on Paddy Power. Classic slots, five and nine reels slots like Beach Life, Everybody’s Jackpot, Gladiator Jackpot, Marvel slots, Ice Hockey and Chippendales slots, blackjack in single and multiple decks, sic bo, craps, red dog, hold’em, leisure games, table games, video poker and live casino are just a few of the games awaiting for you to bet on. 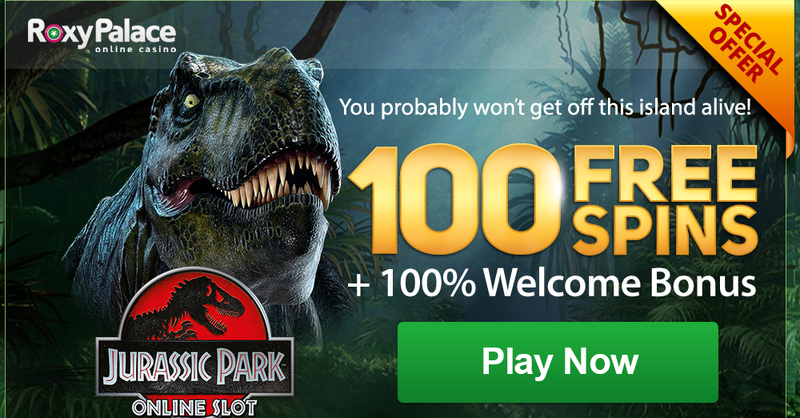 In addition, Paddy Power Casino keeps adding new games regularly, so there is a good chance that you will find new entertaining games each month. Paddy Power offers a 100% match bonus up to £300 for the first deposit. The minimum sum for the bonus to be awarded is £5. There is an additional bonus for the second (50% up to £100) and third deposit (100% up to £200). Both the deposit and the bonus have to be wagered 20 times, within seven days or else the bonus is lost. You can claim the bonus when you want to but keep in mind that the offer expires within 30 days. Deposits with Skrill or Neteller are not given bonus. Even if all the games are available in practice play, a no deposit bonus is also awarded to clients that choose to register. A £10 is awarded for 72 hours. It has a 40x wagering requirement and it cannot be withdrawn. All the games on the desktop website are available in mobile mode along with the practice mode. Android and iOS users have a dedicated downloadable app available on the AppStore or PlayStore. Deposits and withdrawals can be made by various methods: bank transfer, wire transfer, Visa, Maestro, Neteller, PayPal, PaySafeCard, Skrill, Ukash, Entropay and Cheque. The minimum deposit accepted is £10, except for £5 for Skrill and Paypal. Minimum £10 and maximum £100,000 can be withdrawn. The process usually takes between one and seven business days. Paddy Power customer service is reachable via live chat, phone, e-mail or even fax. All the stated methods are available 24 hours a day, 7 days a week. Players have the option to find quick answers to their question on the FAQs section.